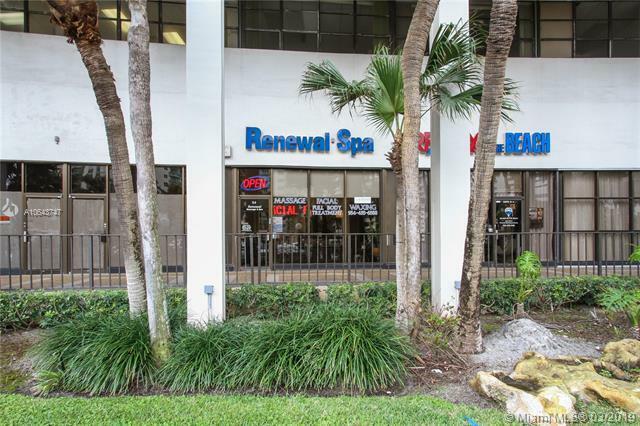 Own your spa and the building, never pay rent again !!! 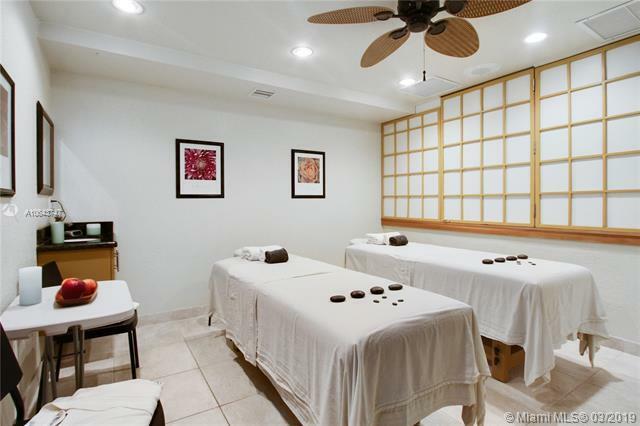 Amazing Location across from the Beach, located on Ocean Dr ground floor 2 story condo of a 20+ level condo building offering massage services and facials. Real Estate must be sold with the business. 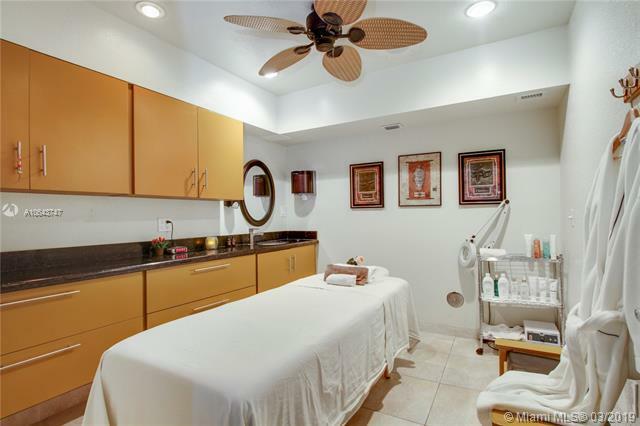 6 treatment rooms with lobby, kitchen, 2 bathrooms, 2 shower rooms, break room, office and storage all expertly built out. 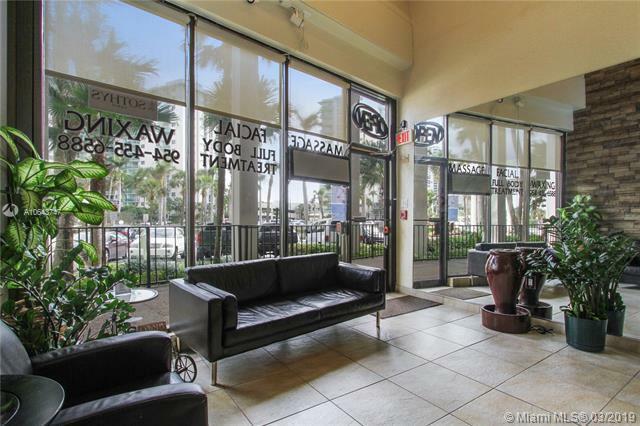 Business has been in this location for the last 10 years with repeat clients and also attracts clients from the nearby condos and hotels. Can easily be converted to a medical services office such as chiropractor, doctors office or plastic surgery. ground floor is 838 sf and 2nd floor is 707 sq ft. Elevator installed to take disabled guests upstairs. Listing courtesy of Florida Business Brokers & Realty Llc.